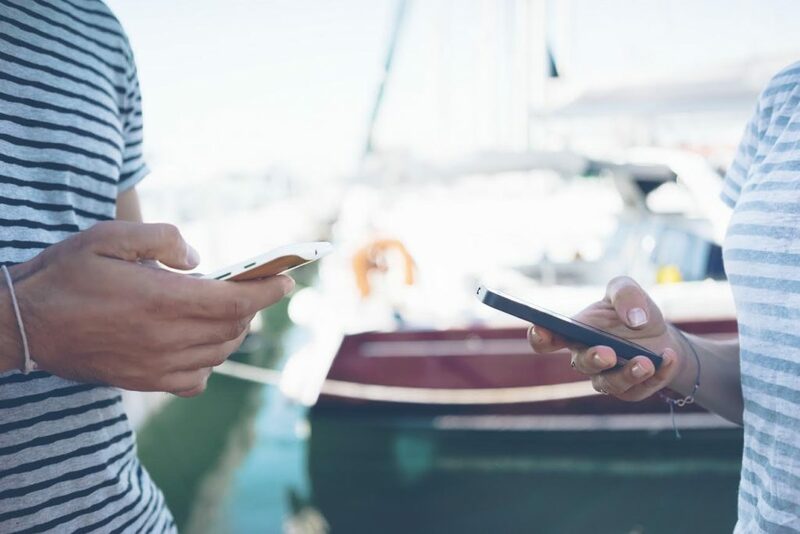 For those yachting within the EU ‘bill shock’ should soon be a thing of the past, as 2015 saw the European Commission, European Parliament and Council reach an agreement to end mobile roaming charges as of 15 June 2017. EU mobile roaming charges were originally set to be abolished from December 2015, which was then delayed until 2018 and once again has been amended. Mark Pattman, Managing Director, RoamingExpert said ”The end of roaming charges in the EU is great news, however people need to be aware of the ‘fair usage’ policies that providers can put in place. Mobile roaming charges outside of the EU will be significantly higher which if sailing from country to country could still incur high bills”. Mark continues “Sailing regularly around the EU or even further you may wish to consider a mobile roaming tariff from RoamingExpert. We have built a range of 3 flexible roaming solutions; data only, boat plans and crew tariffs tailored to the needs of the yachting industry”.